This is a classic Table Mountain hike starting in the world famous botanical gardens and ending with the choice of the steep Platteklip Gorge or the cable car. 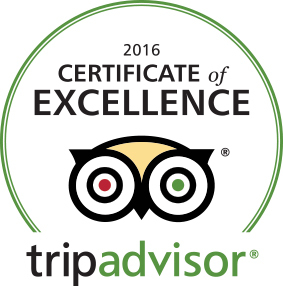 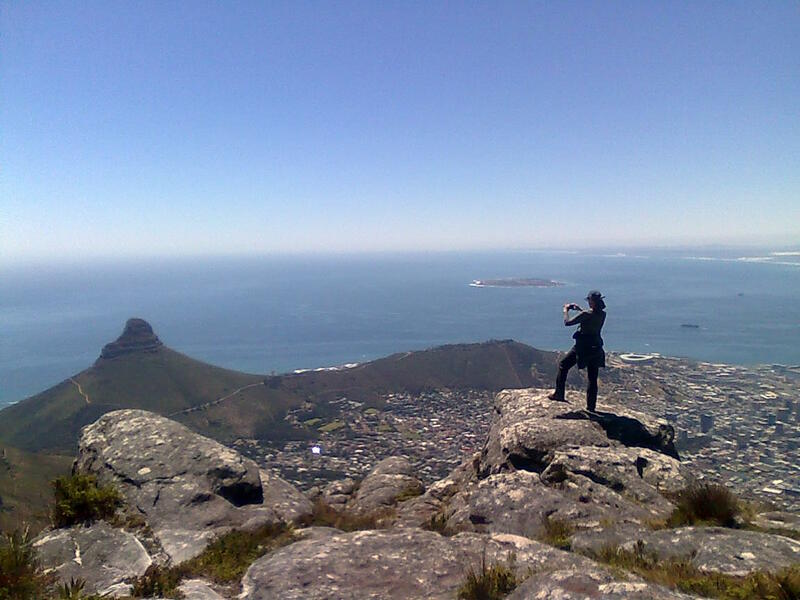 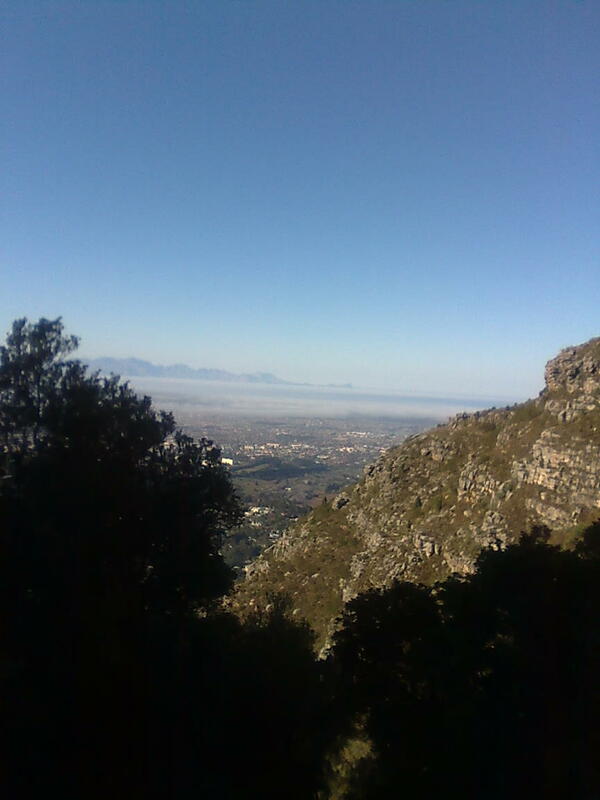 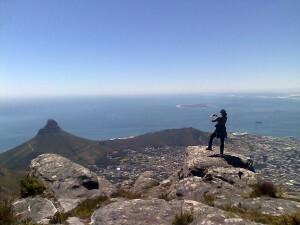 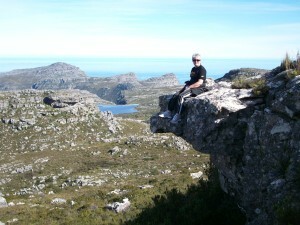 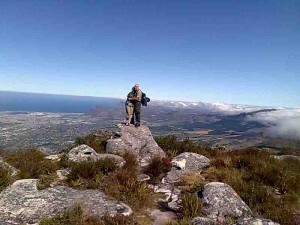 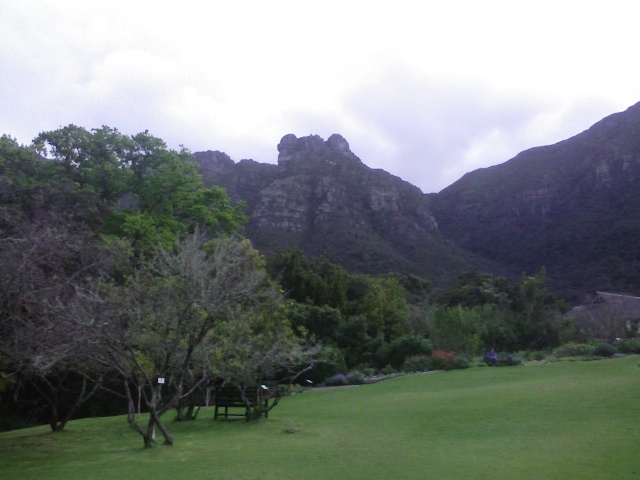 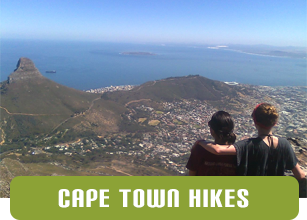 It offers the chance to experience many of the different aspects of Table Mountain. 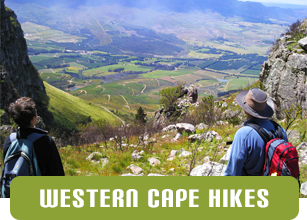 Starting with a steep climb through the afromotane forests of the South Easterly facing slopes followed by a chance to experience the pristine wilderness of fynbos on the back of Table Mountain and ending with the sheer cliffs that overlook the city. 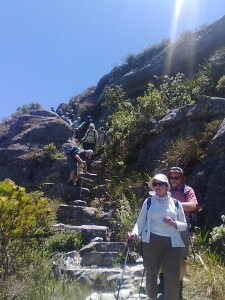 Taking time to enjoy the scenery this is a route whcih can take anything from 4 to 7 hours. 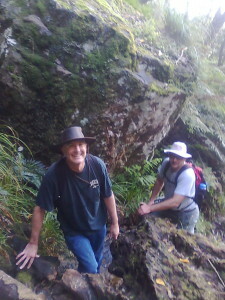 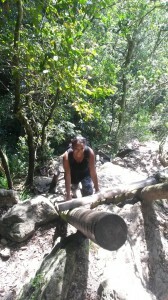 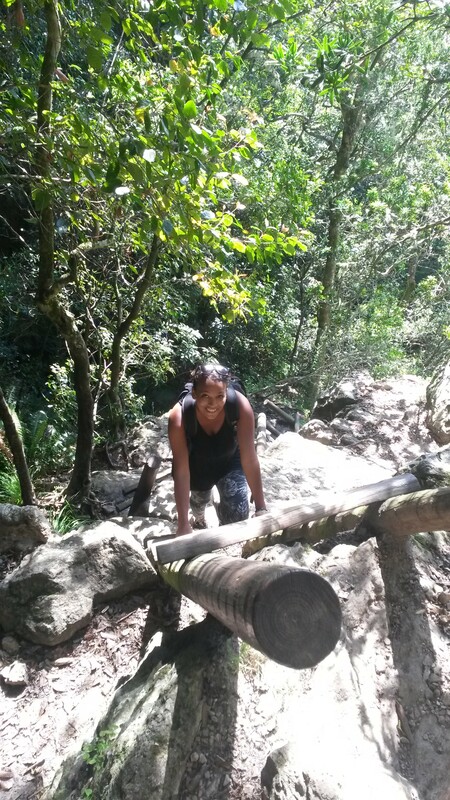 Join Ridgway Ramblers on the Skeleton Gorge Trail and experience the magic of Table Mountain.